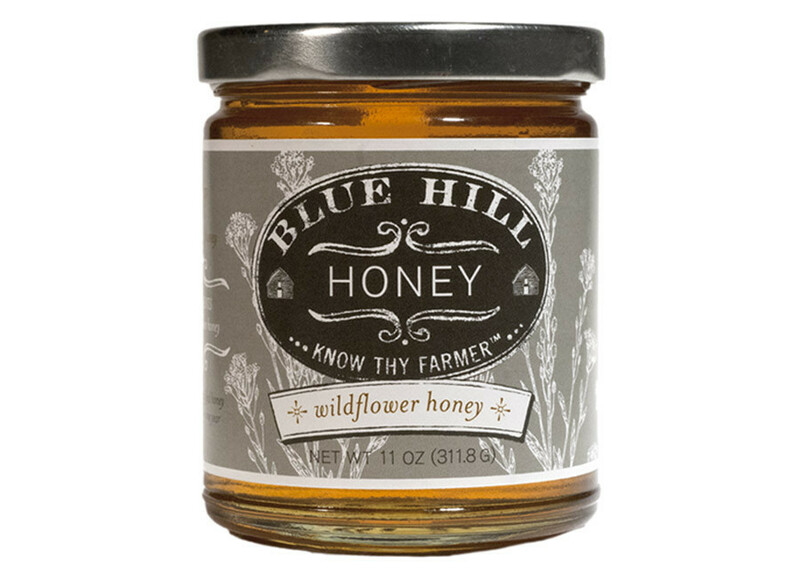 Open wide: Wildflower honey from Blue Hill Farms in Pocantico Hills, N.Y. In Store introduces new, interesting and must-visit online shops and bricks-and- mortar retail stores. In this first installment, a virtual indie food market. Depending on where you live, tracking down certain handmade or small-batch treats can be difficult, if not downright impossible. And even if you could manage to grow or source the ingredients, creating the finished product on your own is a whole other story. That’s where Mouth comes in. The Web site, which got its start as a way for New Yorkers to find their favorite indie foods without having to hopscotch across the sprawling metropolis, has morphed into an online marketplace featuring the offerings of some 200 indie food artisans and vendors in 30 states (many of which are otherwise available only locally). It features a permanent and seasonally rotating array of products ranging from the relatively common (goat’s and sheep’s cheeses, sea salt-sprinkled popcorn and handcrafted chocolates) to the now-trendy (organic kale chips, gluten-free granola and vegan verjus), including more than a few regional specialties that you’ve probably never heard of (blueberry bourbon jam, anyone?). Browse at mouth.com. This entry was posted in Cooking, Food, Uncategorized and tagged indie food, indie groceries, indie market, indie products, local food, Mouth, mouth.com, natural foods, specialty foods, The Mouth. Bookmark the permalink. Ever since I read about adulterating the nation’s honey product with corn syrup, et al, I’ve really LOOKED into my food sources as much as possible. When I know the person who planted and harvested and crafted, I feel more grounded or centered or something.